The Law Office of Todd C. Passman is a full service litigation firm specializing in serious personal injury, family law, insurance disputes, commercial disputes, business litigation, and maritime matters. 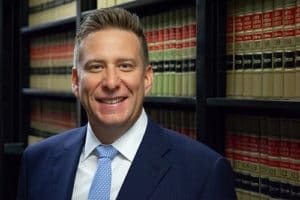 The founder, Todd Passman, is an experienced attorney who has handled hundreds of legal matters in state and federal courts. Todd Passman has practiced law since 1998 and is admitted to the Florida Bar as well as the Georgia Bar. He was born and raised in Fort Pierce, Florida, where he graduated from Fort Pierce Westwood High School in 1991. On graduating, Todd was awarded both a Florida Undergraduate Scholars Scholarship and a Florida State University Academic Scholars Scholarship. He attended Florida State University in Tallahassee, Florida and graduated in 1995 with a degree in accounting. While attending Florida State, Todd Passman studied abroad in London, England as part of Florida State University’s International Program. 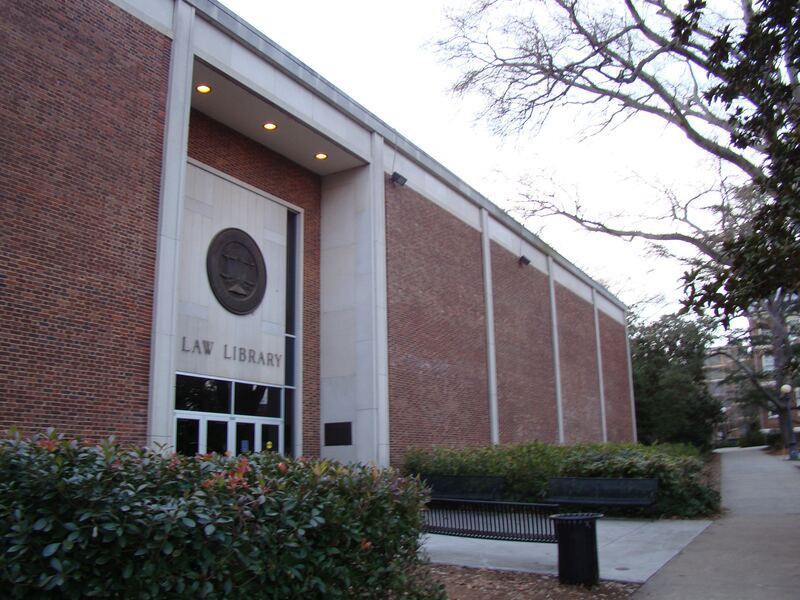 Finally, Todd attended the very prestigious University of Georgia School of Law in Athens, Georgia where he emphasized trial practice by participating in both the Public Defenders and Civil Externship Clinics. Todd Passman began his legal career with a Judicial Clerkship for the Coweta Judicial Circuit. Todd was based in Carrollton, Georgia and there, under the guidance of Judge Aubrey Duffey, he obtained heavy exposure to civil litigation and had his first real taste of what it means to represent clients before judges and juries. Upon leaving the Judicial Clerkship in 1999, Todd joined a prominent civil defense firm in Atlanta, Georgia. Todd litigated and tried cases throughout the state for his clients comprised of insurance companies, governmental agencies, and individuals. Todd also worked abroad for 8 years in the insurance industry in Istanbul, Turkey and Bucharest, Romania ultimately running a division of an EU based insurance company. This has given Todd great experience and deep understanding of how insurance companies and their advisers evaluate and deal with serious cases. Todd’s background gives him a unique perspective and a strategic advantage which he uses to maximize results for his clients. The Law Office of Todd C. Passman believes in hard work, professionalism, and providing quality personalized service to clients. When The Law Office of Todd C. Passman takes on your case, it is handled personally by Todd. His professionalism and quality of service has been appreciated by his clients and colleagues for almost 20 years. Todd lives in Fort Pierce, Florida with his wife and is active in his community.